Wool is back and better than ever! 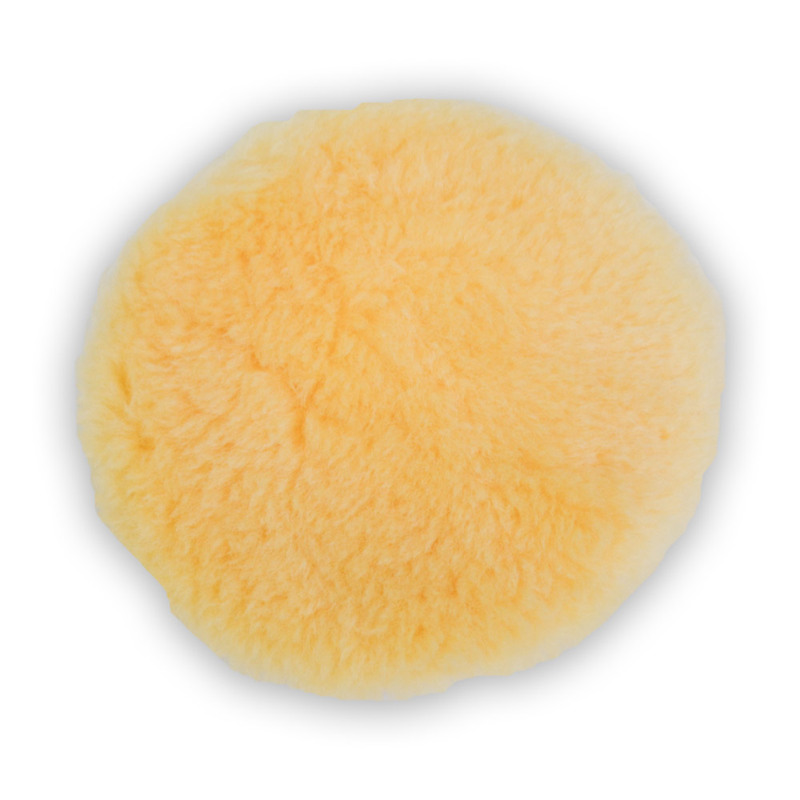 The people at Cyclo have put a lot of time and energy into developing their new Cyclo 4” Foamed Wool Pads, and the results speak for themselves! 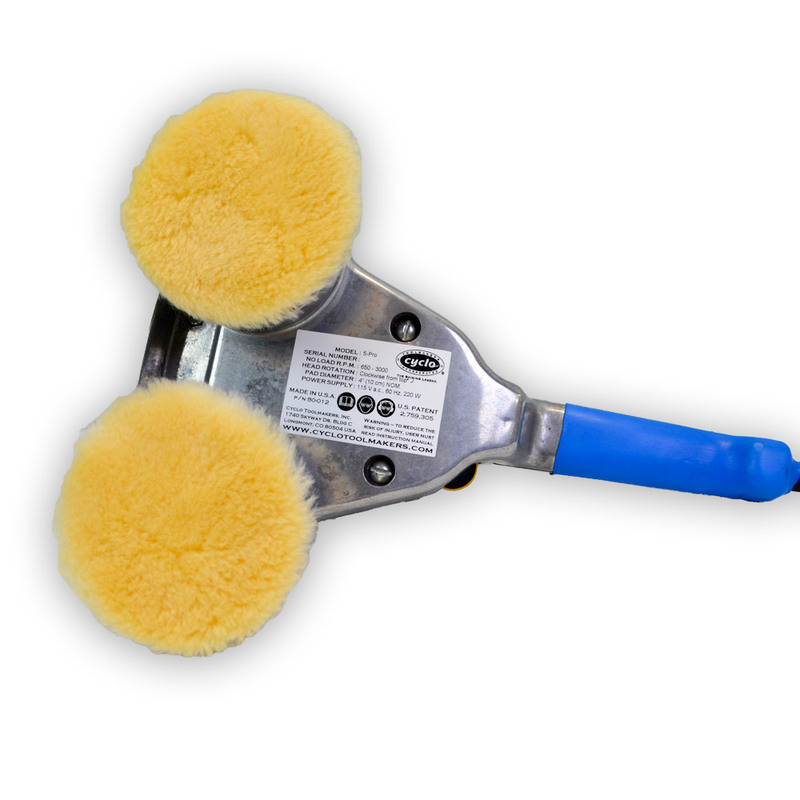 These new Cyclo Foamed Wool Pads offer 40% MORE cutting power than the previous wool pads, meaning you’ll spend less time and energy when performing paint correction! These 4” Velcro loop backed pads will cut faster, and more efficiently than traditional foam pads, and they’re durable enough to withstand use after use. 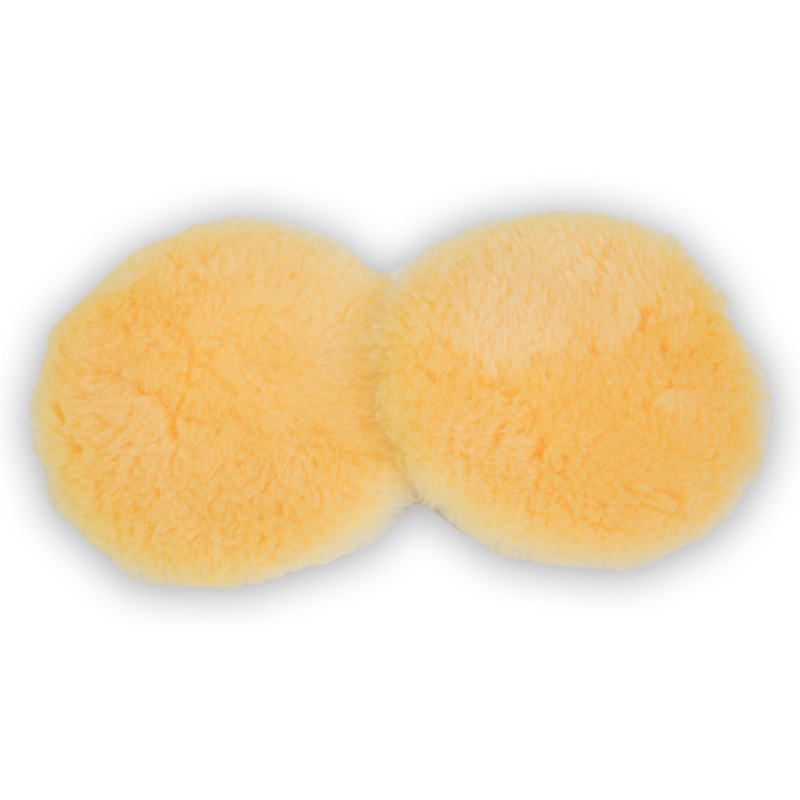 These Cyclo 4” Foamed Wool Pads work great with our Diamond Cut Step 1, Diamond Cut Ultra, and Diamond Cut Deluxe Compounds!